Aphids are small insects that can frequent gardens and yards. Even though multiple insect sprays are available in gardening stores and online, you can create a simple homemade spray with vinegar that costs you much less while still delivering effective results. The DIY aphid spray works by coating the aphid body and clogging the holes used to breathe. Even though aphids react to being sprayed by water alone, using the soap-and-vinegar formula ensures they don't come back. 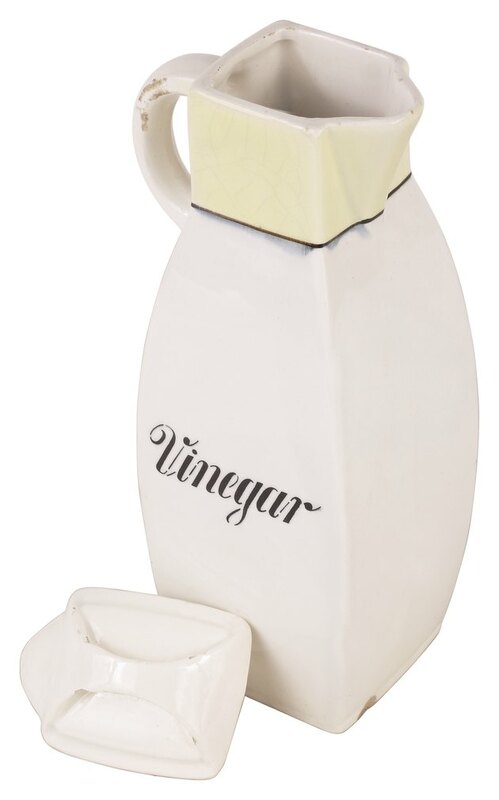 Vinegar can be used for so much more than cooking. Mix 1 tbsp. of Castile soap with 1 gallon of water in a bucket. Add 1 tbsp. of white vinegar to the mixture and mix well. Pour the mixture into a garden sprayer. Spray the aphids directly with the garden sprayer. Thoroughly spray the leaves of all affected plants, including the undersides. Does Vinegar Get Rid of Ants, Spiders or Insects?